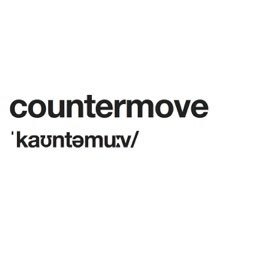 The Countermove Foundation was born in 2014 as an initiative of professional musicians from the Netherlands. The foundation aims to promote music, culture and collaboration between artists in support of charity organizations. Our first project was a large-scale collaboration between major and emerging NL metal artists in support of the Red Cross, in occasion of 3FM Serious Request 2014. Donations will bring help victims of sexual violence in conflict territories. Do you want to collaborate on our next projects?